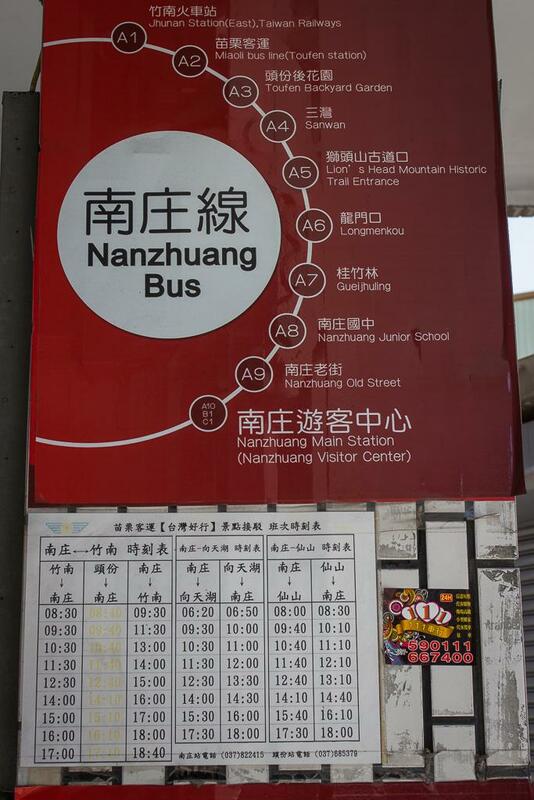 We took Kuo-Kuang bus from Banqiao Bus Station for about one and half hour before reaching Toufen, the most populated township in Miaoli. 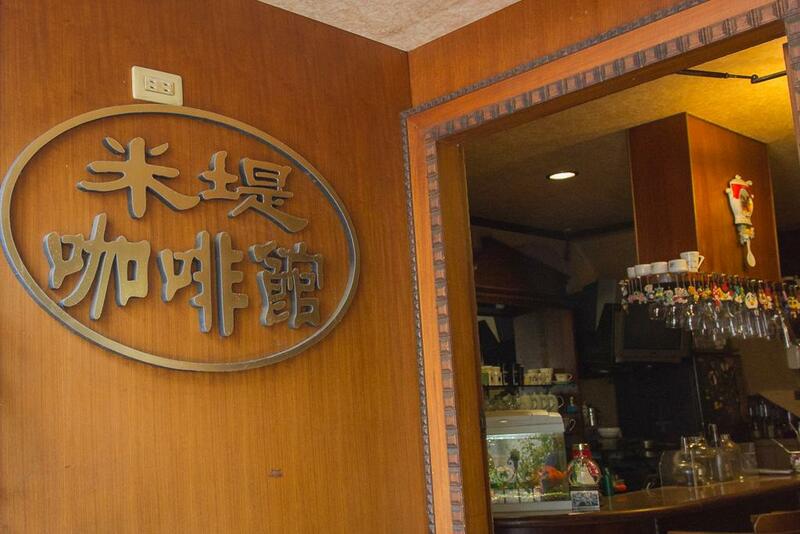 Since it’s lunch time already, we decided to have our meal in one cafe called Miti (米提咖啡館). 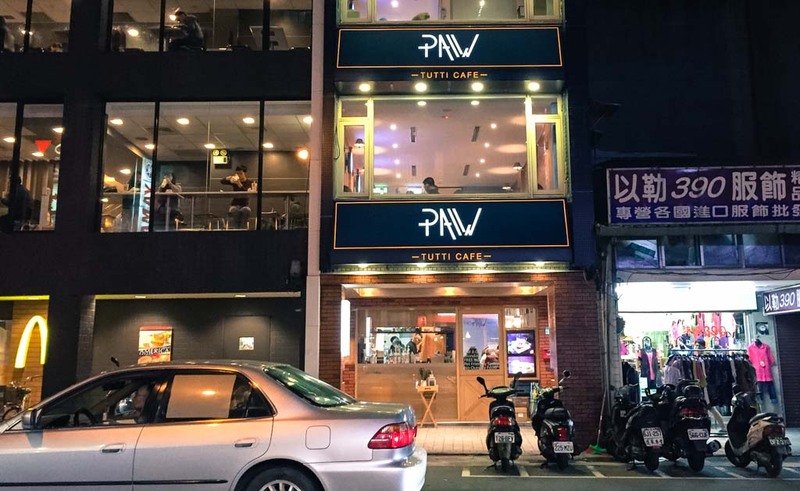 It’s a nice small place to hang out with your friends. 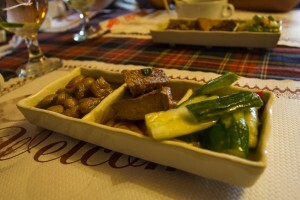 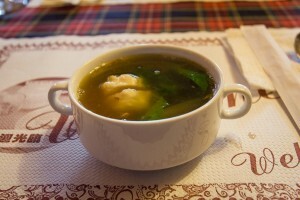 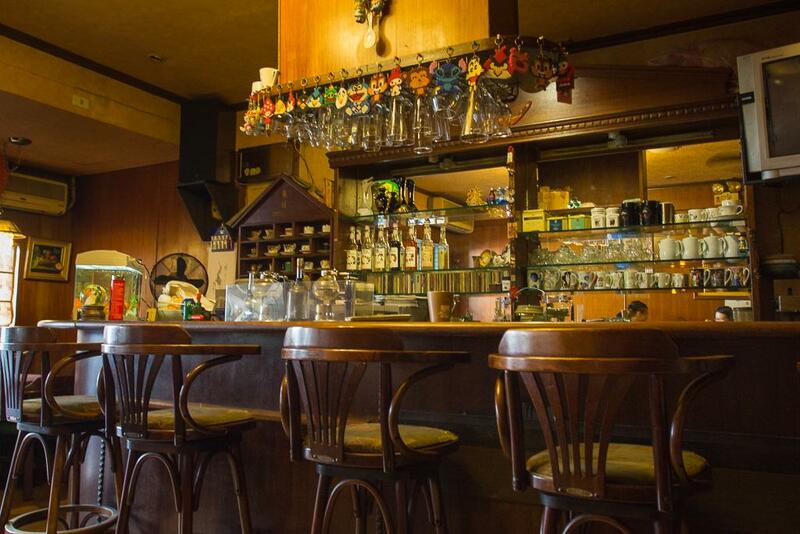 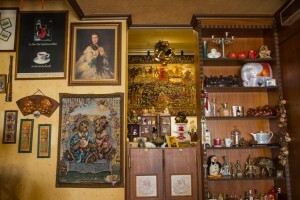 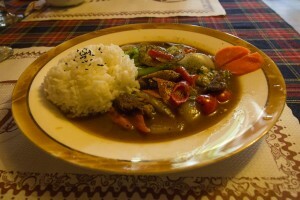 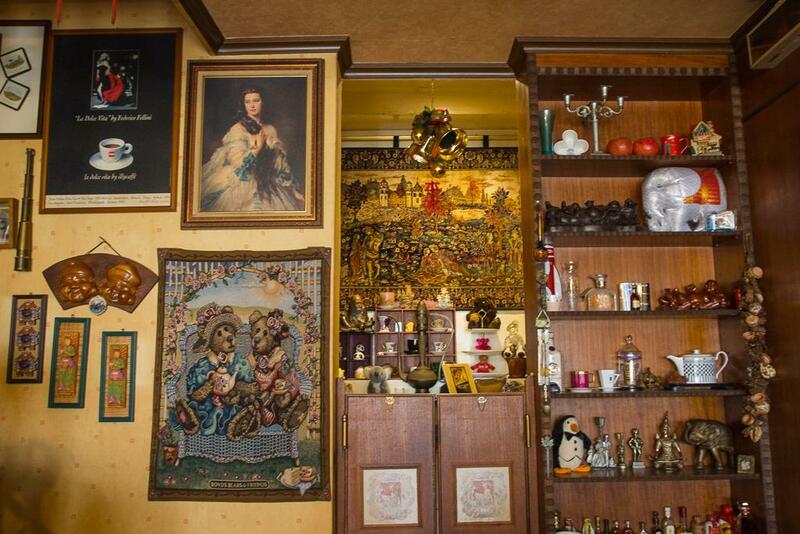 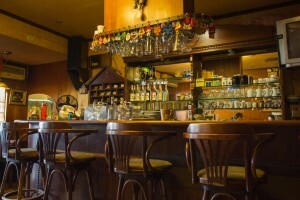 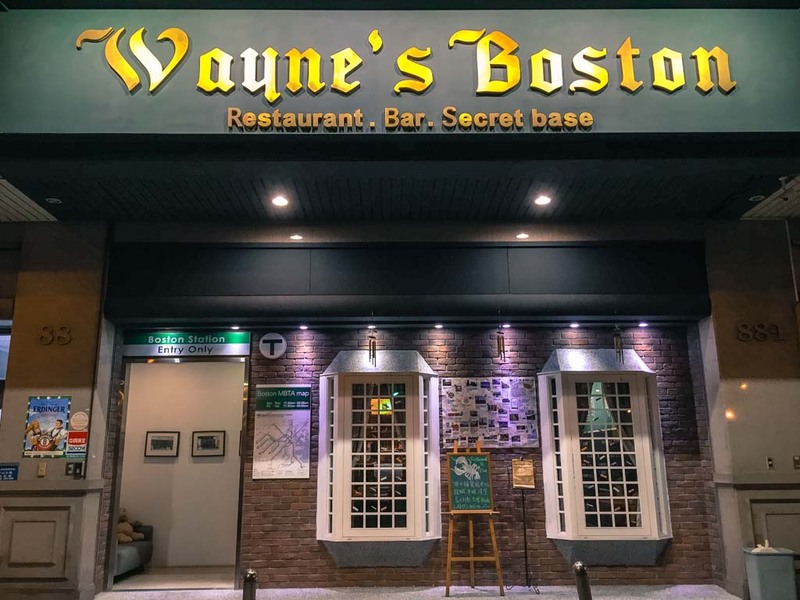 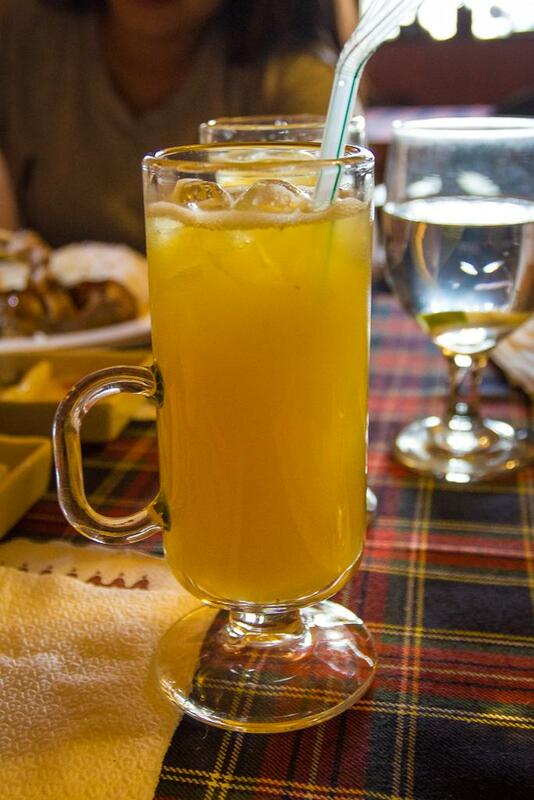 The owner is very warm and the place is well decorated, but the food itself is so-so. 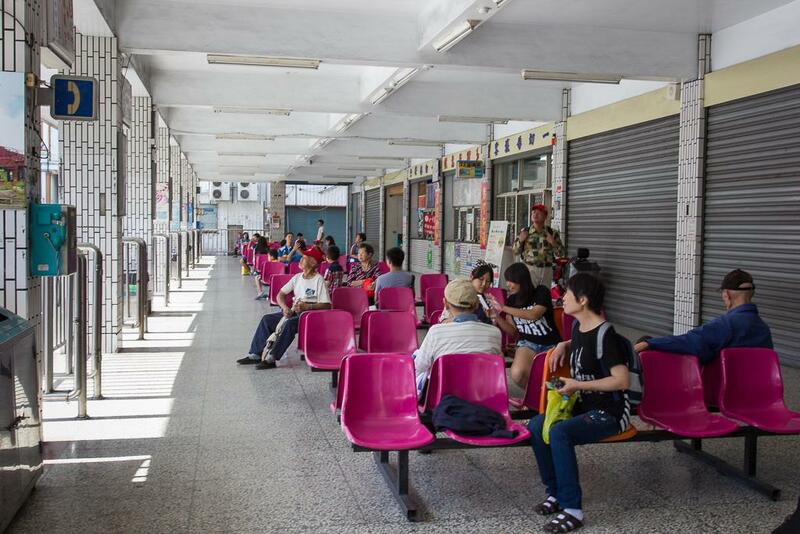 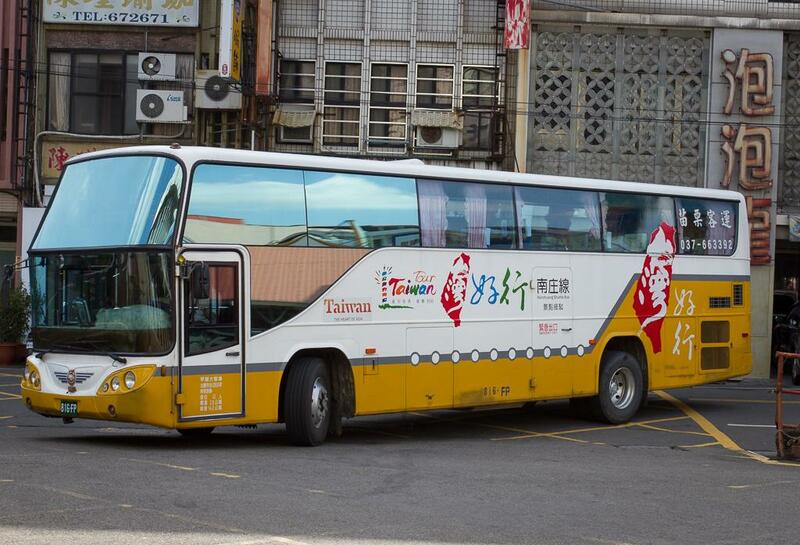 After refueling our energy, we went to Miaoli bus station to wait for Miaoli County’s Taiwan Tour Bus. 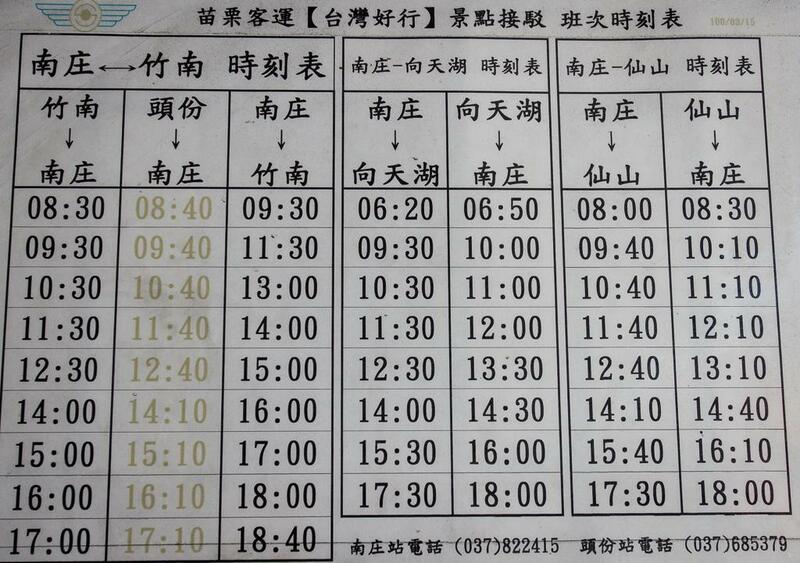 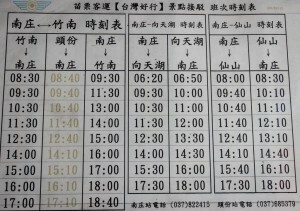 This bus is regularly scheduled to go to Nanzhuang every hour. 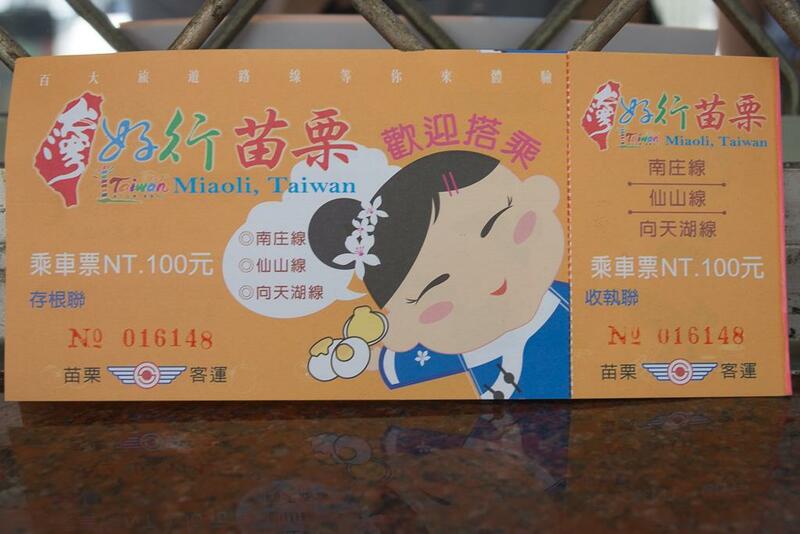 You can buy one day tour bus pass for 100 NTD. 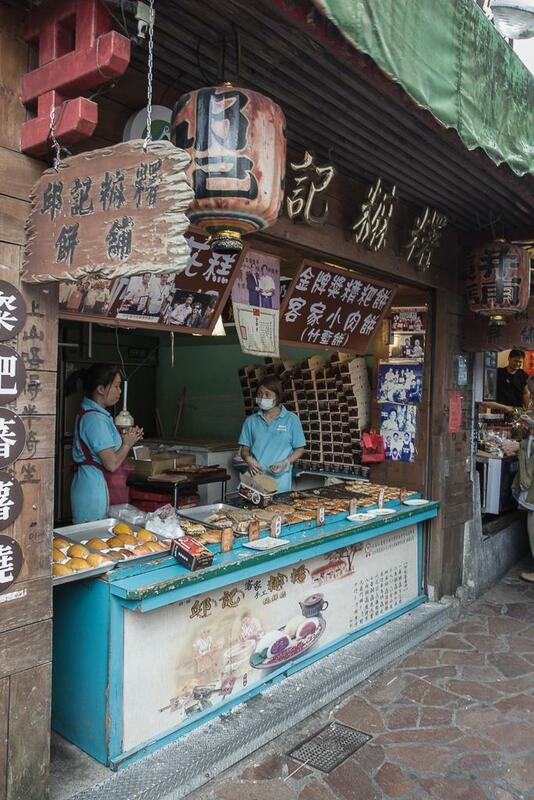 Our destination is Nanzhuang Old Street (one of top 10 Taiwan’s old streets) located near Nanzhuang Visitor Center station. 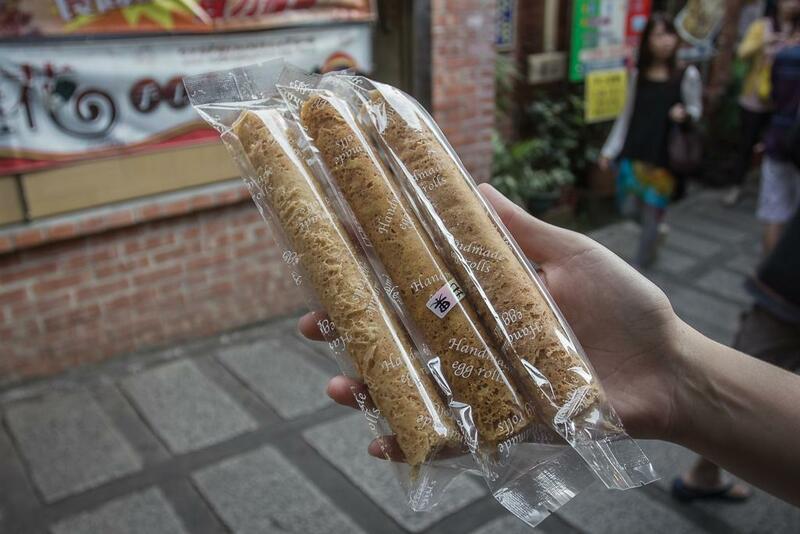 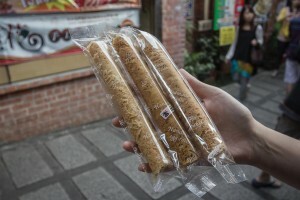 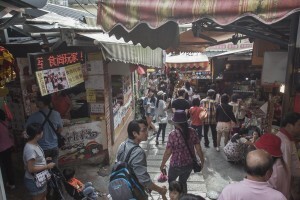 The most popular dish in this old street is Osmanthus (桂花) egg roll. 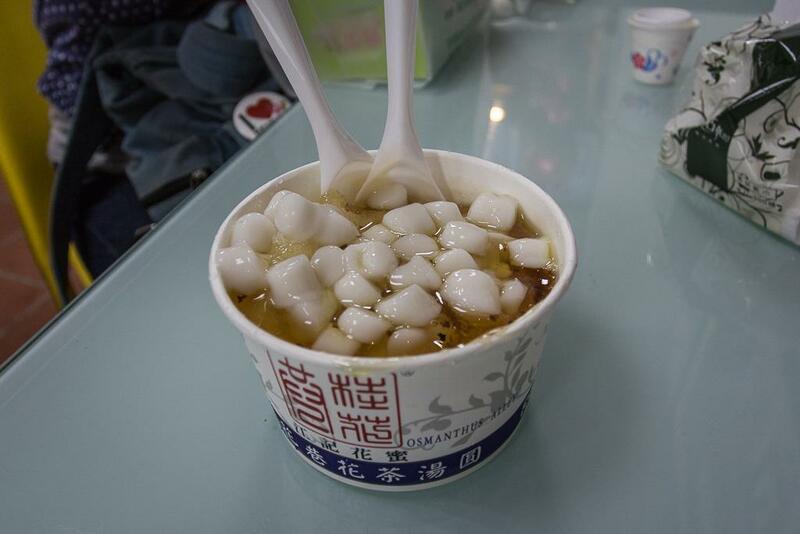 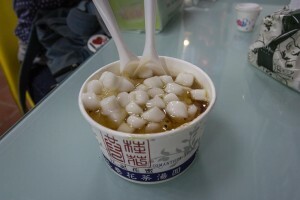 There is also a stall offers Osmanthus glutinous rice ball. 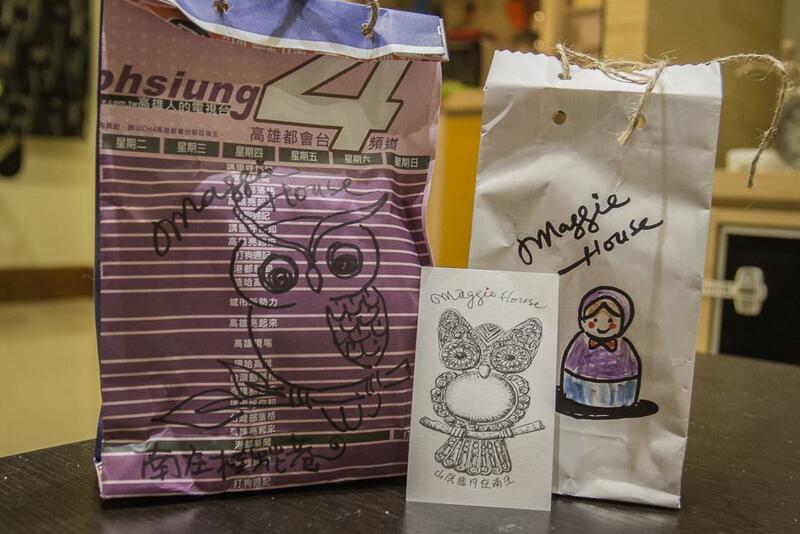 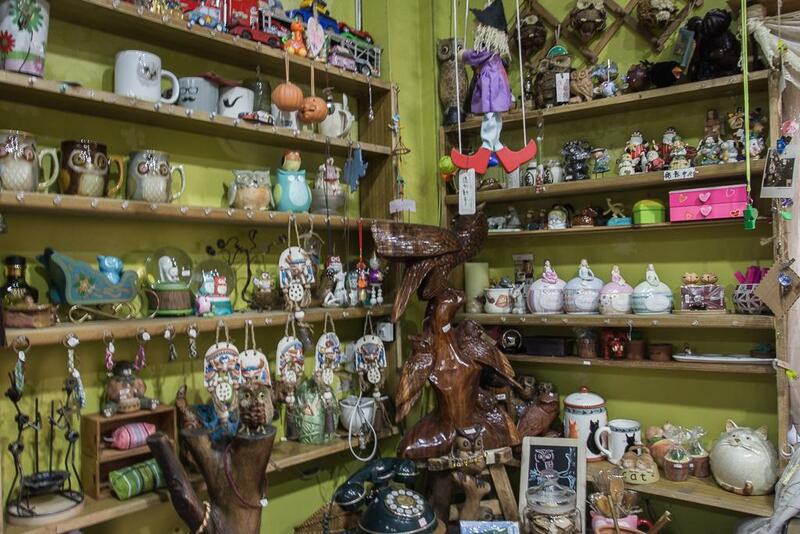 We found a very owlish souvenir shop, that we want to keep it a secret, that offers a very wide collection of cute little things with pretty reasonable price tag owned by very friendly lady. 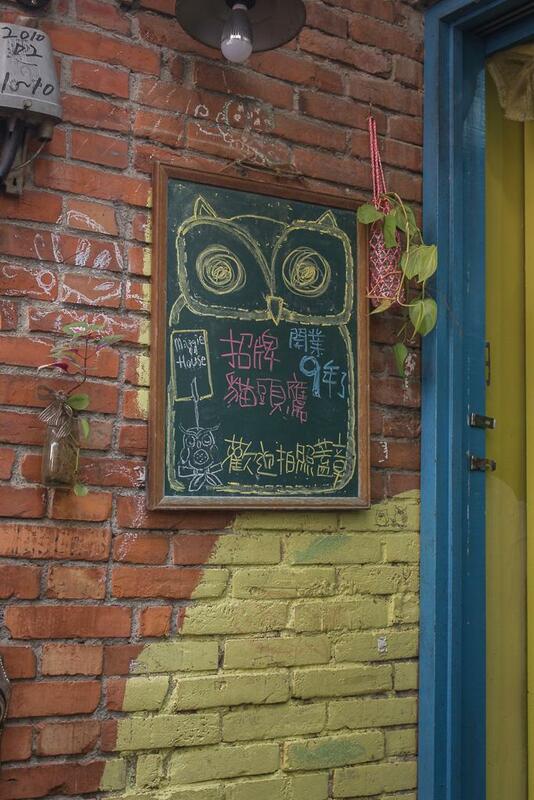 It’s called Maggie House (桂花巷米奇小舖). 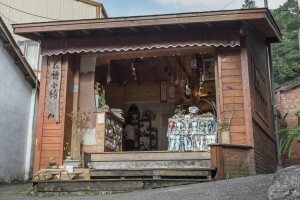 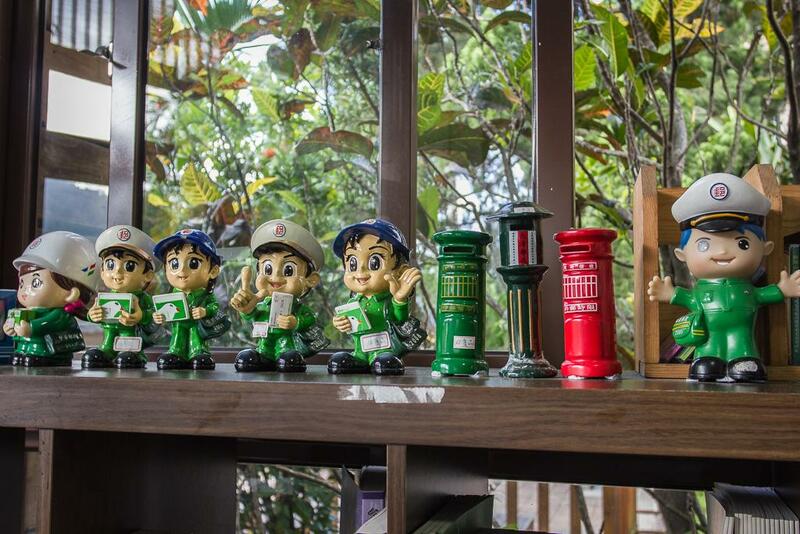 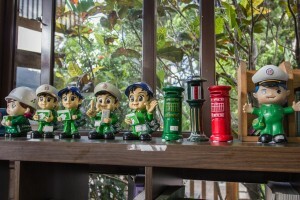 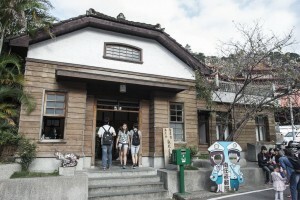 One of the popular spots is Japanese style post office located at the end of the alley. 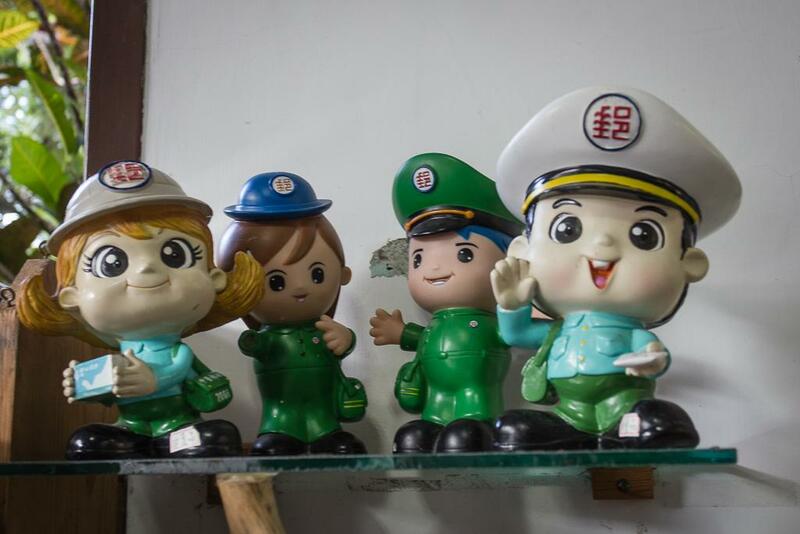 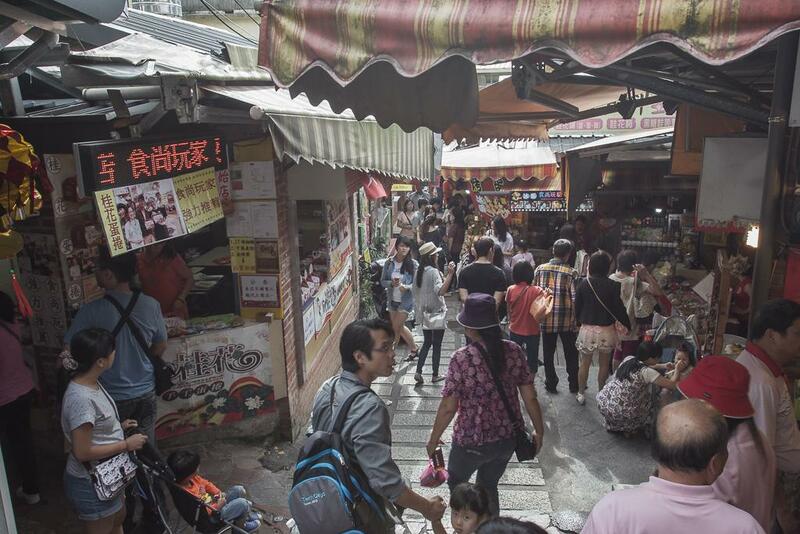 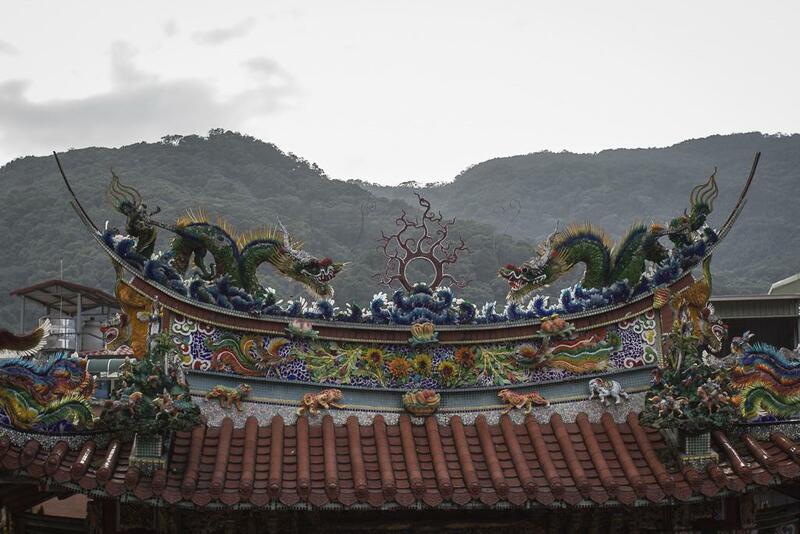 It’s also counted as one of the ten most treasured historical architecture of Miaoli. 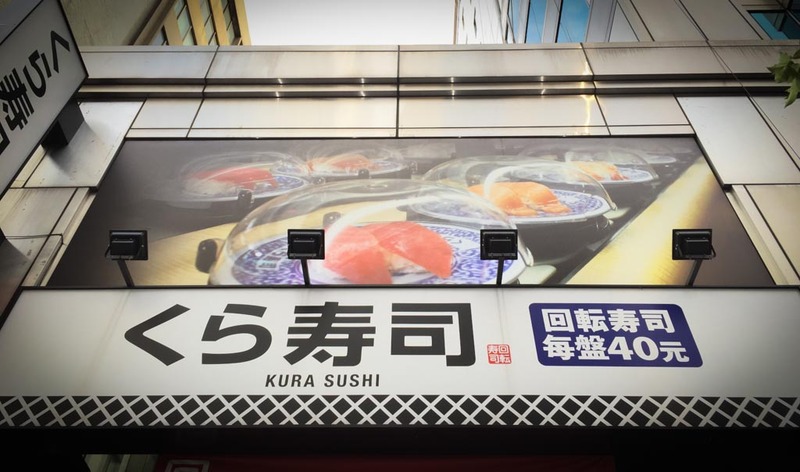 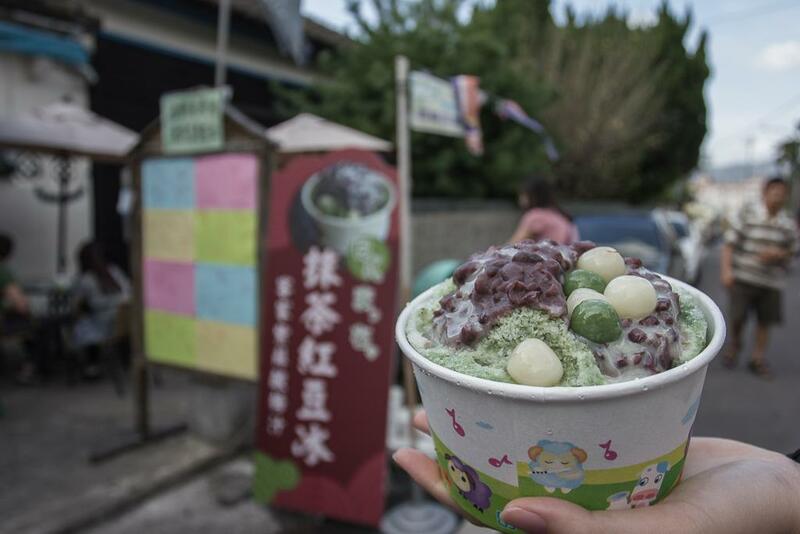 Right across this post office, you can also find a famous Japanese-style matcha shaved ice stall. 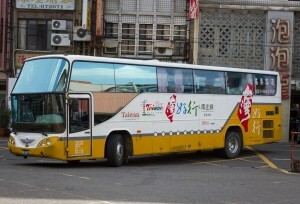 We took the same Taiwan Tour Bus heading back to Zhunan Train Station and continued our return trip to Taipei by train. 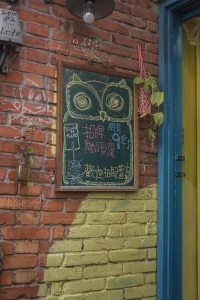 To be honest, there are not so many things to do in this street. 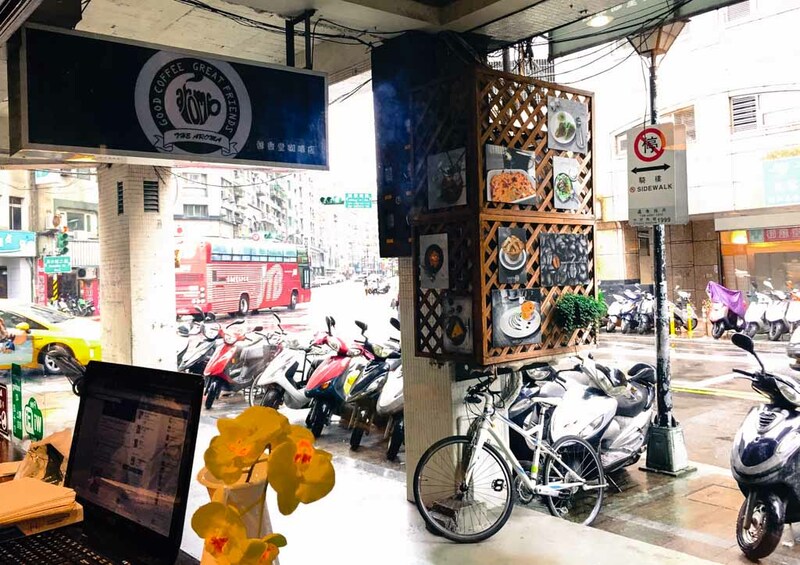 However, if you spend most of your time in hustle bustle of big city, you will find it is a pretty nice option for few hours escape on your weekend.